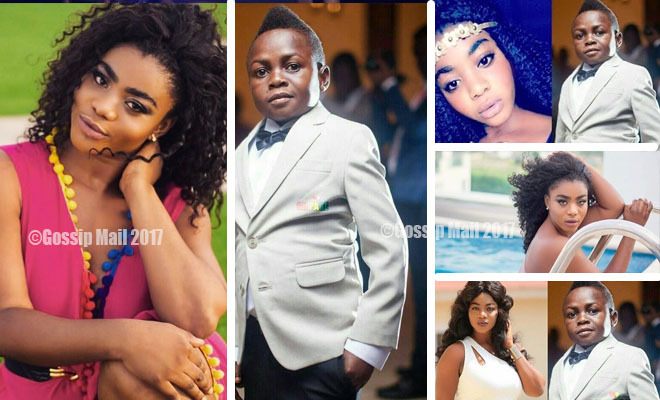 Finally, Kumawood actress Vivian Okyere, has opened up on relationship with Yaw Dabo in a recent interview. She actress refuted rumours that she is secretly dating Yaw Dabo and using him to gain grounds in the kumawood industry. Vivian Okyere was speaking on Kessben TV’s ‘Around Town’ when she clear the romous in a rather relax mood. When asked by the host if she is dating Yaw Dabo, she steadily replied No.